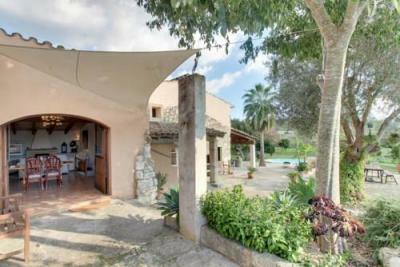 Featuring a private pool, Binifarda is a villa located in Sant Joan. This villa provides a year-round outdoor pool and free WiFi. 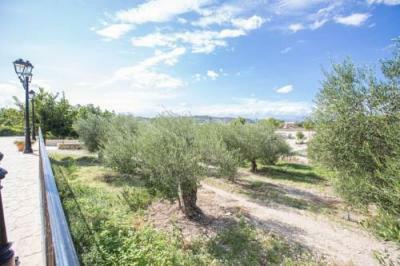 Finca Ses Roques is a villa featuring free WiFi and a terrace set in Sant Joan. It provides free private parking.